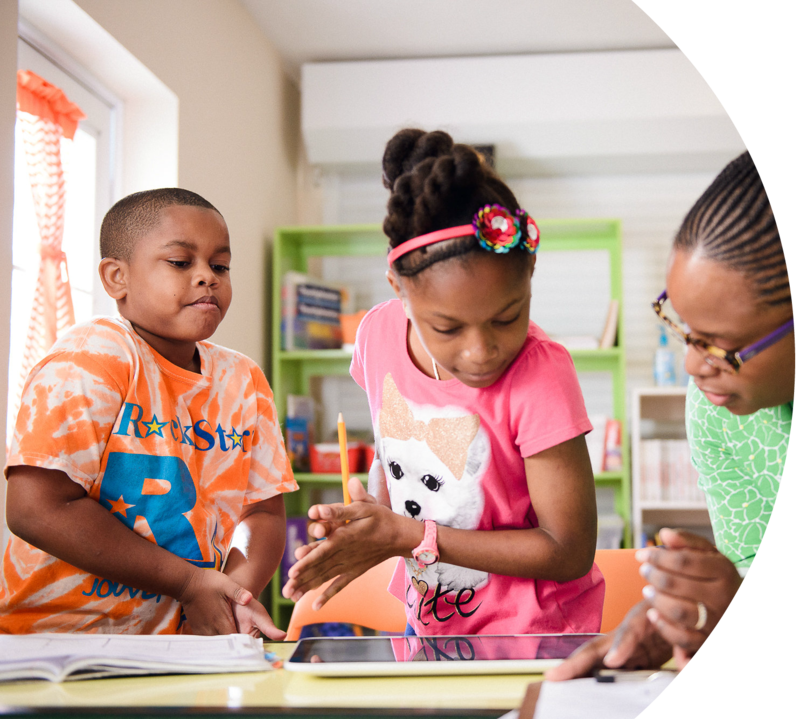 The mission of Branches Of Learning is to add value to education through: personalizing student education, teacher professional development, parent education and education advocacy to meet the needs of learners through differentiated specialized instruction and research based best practices in education. 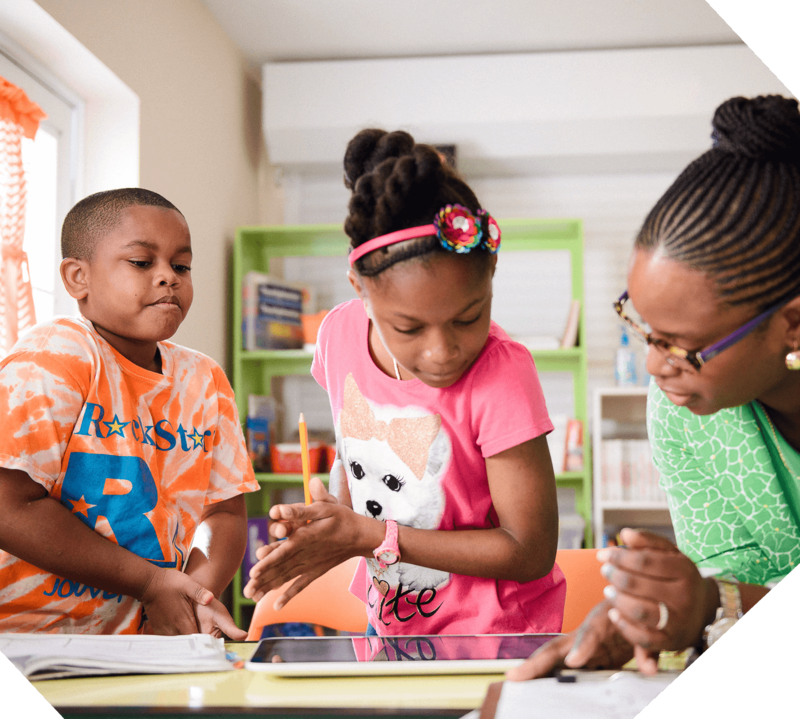 We provide instructional facilitation that creates a firm support structure allowing students, teachers, administrators, parents and education stakeholders to gain self-confidence, competence and independence in their academic studies, professional development and parental support in education. 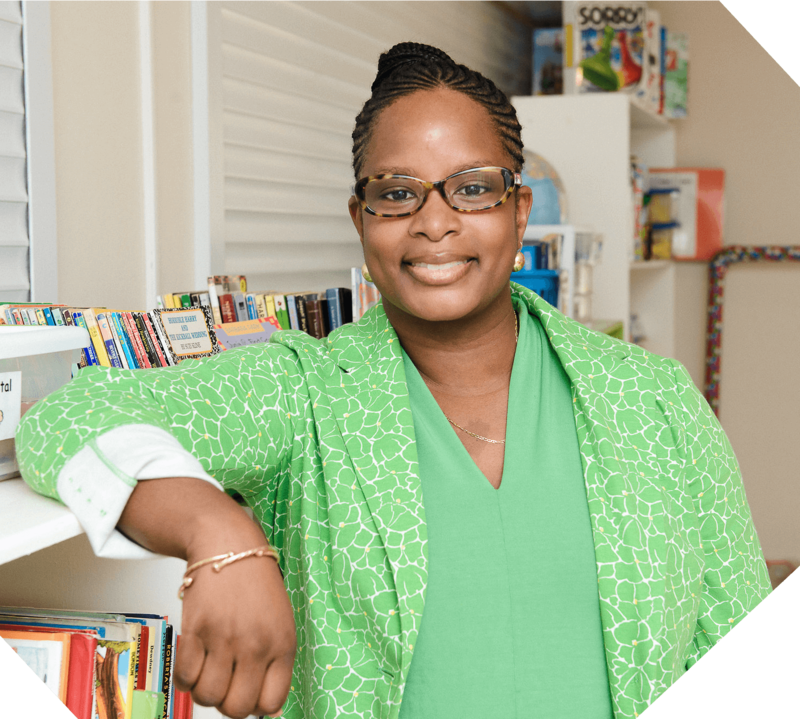 Njeri's career has been geared toward the empowerment of children, teachers and parents; specifically children with special need in the areas of early literacy development and leadership skills, in training and mentoring new teachers to the education field. She has fifteen years of education experience; including teaching both general education and special education classrooms in the United States, Italy and Namibia; job coaching adults with special needs, and curriculum development at both the primary and secondary levels. 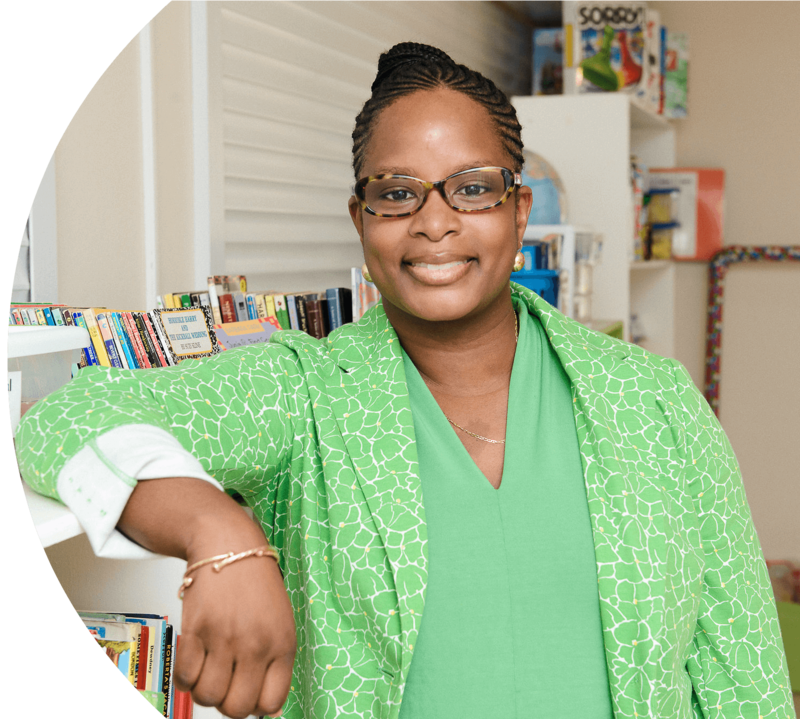 She has spent the last six years focused on instructional leadership and training, curriculum development alignment and parent education advocacy. In May 2013, she was awarded Teacher Of The Year in Cypress Fairbanks Independent School District at Frazier Elementary, and is considered an instructional strategist at implementing research based practices and strategies used across the world for effective instruction from intervention to enrichment. Her philosophy of education acknowledges the dignity and uniqueness of each individual. Her attitude towards children, adolescents and adults as lifelong learners, is one of true enthusiasm. She believes education is a critical tool for nation building and one of the determining factors in the success of a country's productivity and competitiveness in today's global economy. Through Branches Of Learning she creates learning environments that develop children, teachers and parents to be effective communicators, competent problem solvers, self-directed learners, responsible citizens and quality producers as they prepare to meet the dynamic needs of an exponentially changing landscape of education..